Fringe sando disensyo. Fringe sando Design. Available at:. 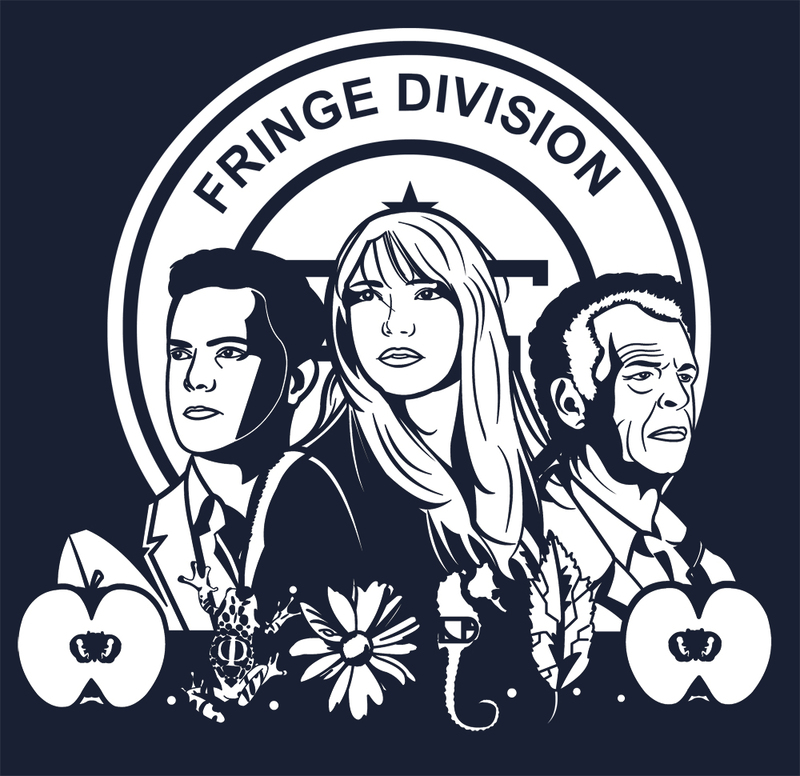 HD Wallpaper and background images in the Fringe club tagged: fringe olivia peter fan art shirt tee. This Fringe fan art might contain anime, comic book, manga, and cartoon.